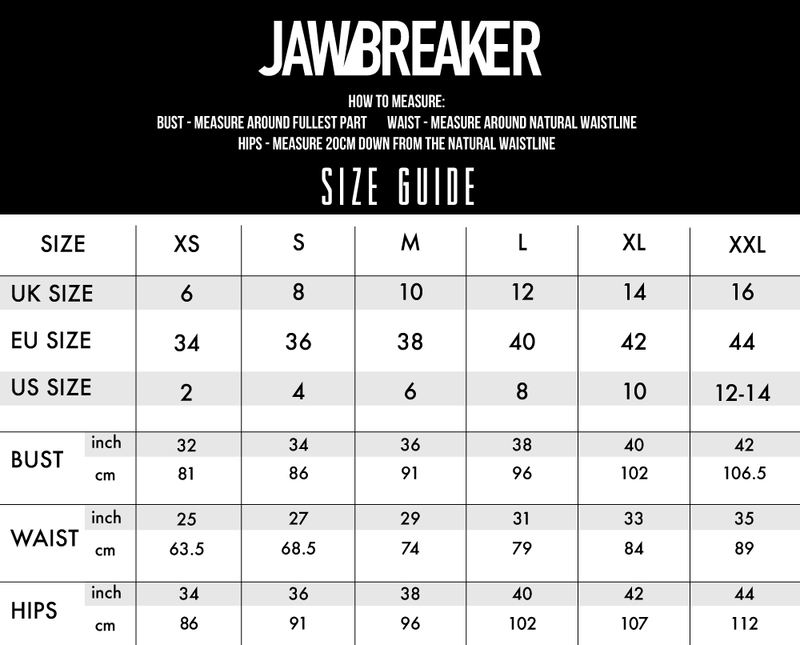 Don’t let your outfit down by making the monstrous mistake of having any ordinary bag. Accessorise accordingly, friends. 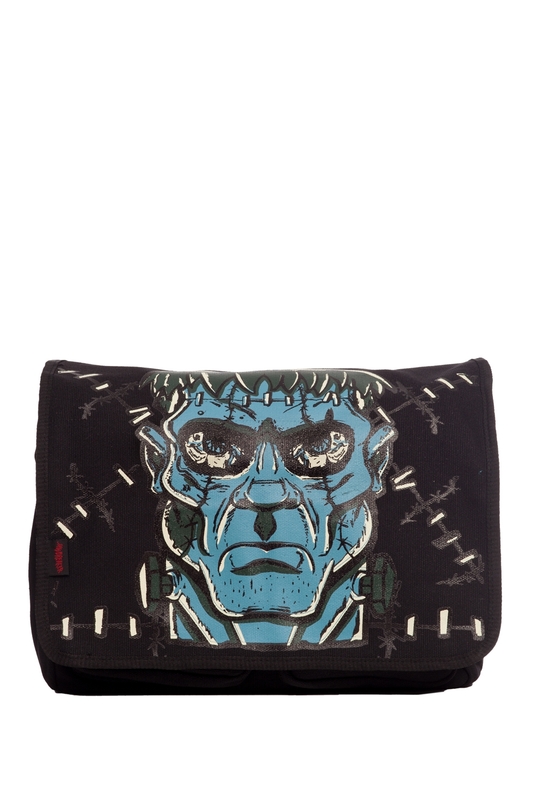 The Frankenstein messenger bag, with its amazingly graphic print is the way to go if you want accessories as bold as your look.